"YOU CAN SIT WITH US." Hey 100K! Babes we reached 100K IG followers! We are totally doing it for the gram to celebrate reaching 100,000 Instagram followers! Get 50% off all email and social media advertising options. Buy in bulk and use within 6 months of purchasing! Cop our current selection of e-books and courses for 50% off! These are available for a limited time only! Grab our free 30 Days of Content Guide to help you create content that informs, influences, and converts! BB DIGITAL ONLINE IS NOW LIVE! INCREASE REVENUE WITH CUSTOM WEBSITES, APPS, & SOCIAL MEDIA GROWTH Engaging websites, apps, and social media to help your business generate revenue. Create an App for Your Small Business. Over 2.8 million Small Business Owners are reaching out to their customers through apps. 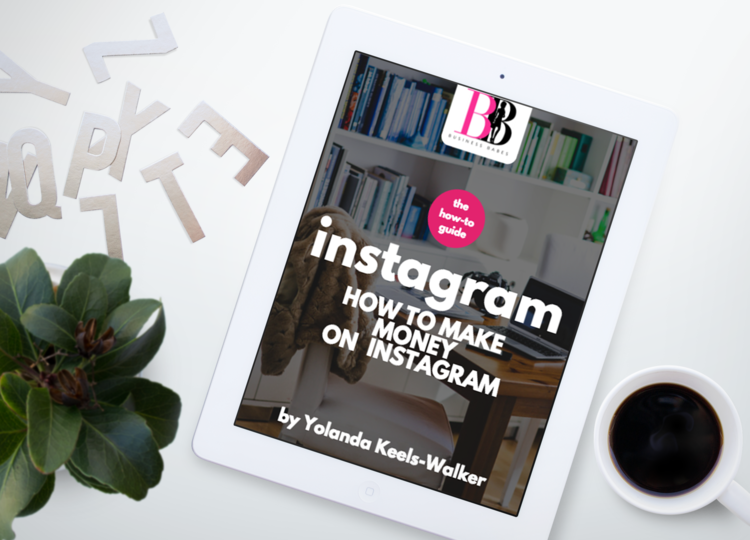 Instagram has become a powerhouse for businesses around the globe. Our IG Growth Tool allows you to 10x your followers and customer base. Start Your Own Web Design Company...Without Designing Websites. Our White Label Program is the perfect solution to help you expand your serviceS, add an additional revenue stream, or become a full-time Laptop Entrepreneur. With our program, you brand our web design site as your own. Your branding. Your pricing. Your business. We simply handle the design work on your behalf. This quarter we're tackling PERSONAL BRANDING, HOW TO GROW YOUR ONLINE AUDIENCES AND EMAIL LISTS OVER 10,000, and CREATING SYSTEMS TO HELP YOU MAKE MORE MONEY. Join our network of powerful, progressive, and supportive Business Babes.